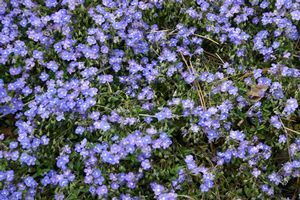 Dainty, little round sky-blue flowers in low mounds in April and May are a sweet alternative to traditional Veronica spikes. At 12” it makes a great ground cover in full sun with good drainage. 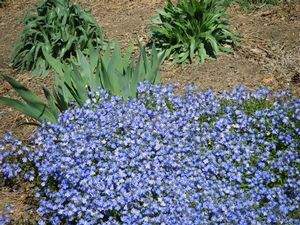 Don’t be deceived by its name; this hardy perennial derives from the former Soviet state, not our own southern one of the same name.